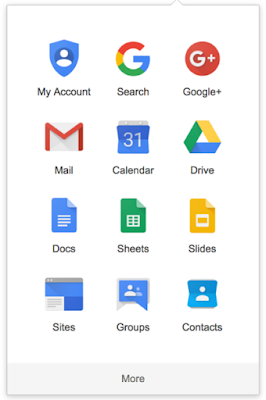 makes it easy for users to quickly access Google apps like Drive, Gmail, and Calendar. Savvy users can even customize the launcher to place the apps they use most at the top and they apps they visit less often at the bottom. We want to make the app launcher more convenient for new users and those who don’t take the time to customize it. 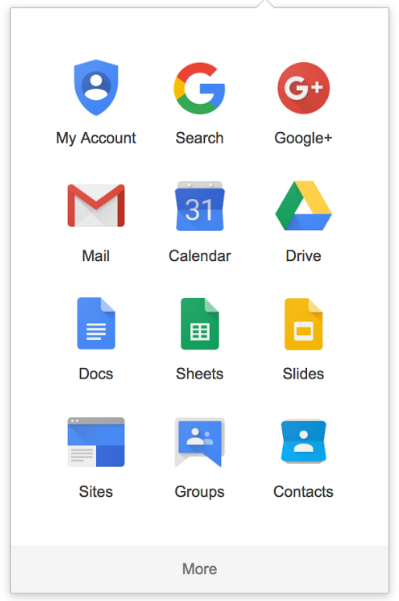 To do this, we’re introducing a new default order for apps in the launcher, which will more prominently feature commonly used apps like Gmail, Drive, and Docs. This new order will appear on Tuesday, August 1st. This new layout will only go into effect for new users and those who haven’t already customized their app launcher. If a user has already reordered the apps in their launcher, he or she won’t see any changes to the apps’ order on Tuesday, August 1st. 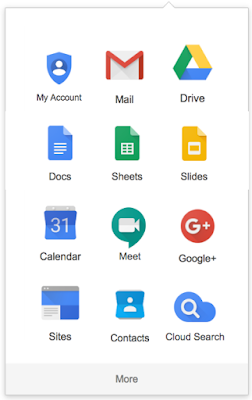 The app launcher in the Google Bar makes it easy for users to quickly access Google apps like Drive, Gmail, and Calendar. 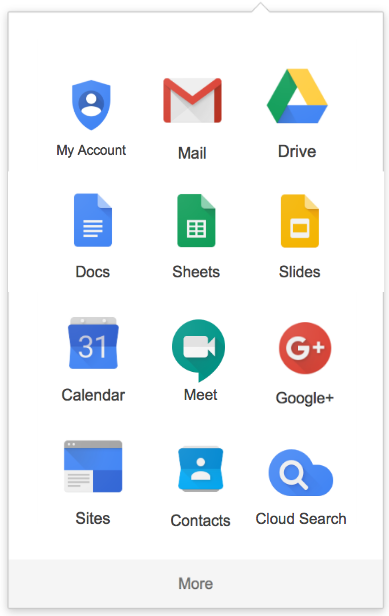 Savvy users can even customize the launcher to place the apps they use most at the top and they apps they visit less often at the bottom.